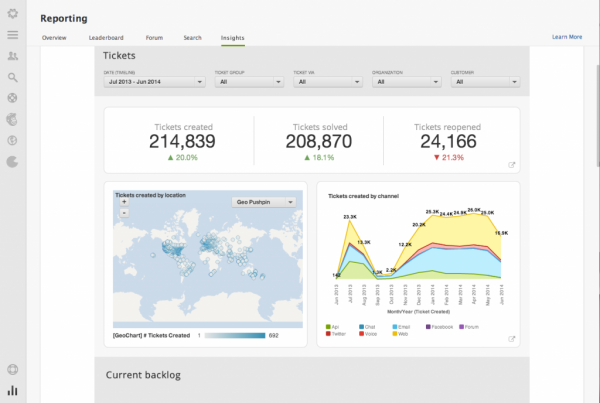 Zendesk is a powerful Helpdesk solution, with lots of features that can work for almost any kind of specific demand. It might sound quite hard to overcome it, however, some Zendesk pain points make it possible for other alternatives to be better suited for specific companies. Most smaller companies don’t need that much information and resources. For them, a Helpdesk like Zendesk is just too much. The more degrees of freedom you add to your work that is not required by your team, the less effective your team tend to be. It’s like the Paradox of Choice (The Paradox of Choice – Why More Is Less is a 2004 book by American psychologist Barry Schwartz. In the book, Schwartz argues that eliminating consumer choices can greatly reduce anxiety for shoppers). Another important aspect is pricing. A more robust structure is usually followed by an increase in prices. This means not only your team may be adding features that are not required, but also pay for them – unnecessarily. Some companies just can’t afford Zendesk’s price, so simpler solutions will also come with smaller prices, which is great. Another pain point for sure is the pricing. Some people might not see it as an issue in the first place, but paying a lot for something that doesn’t work perfectly is bad. Fortunately there’s plenty of other solutions in the market, all your company has to do is have a look at them and decide which one works best. Our alternative won’t add new logins/websites for your team. It works straight from your Gmail Inbox. 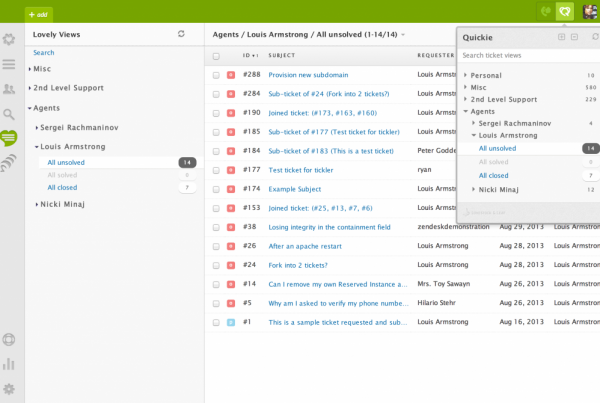 This is a Zendesk painpoints killer, and it has so much more. Drag starts for free, but if you want to unlock its full power, it’s just $3/month/user. We believe that simple solutions make everything better for both sides because they decrease the amount of new information you need to learn something new. 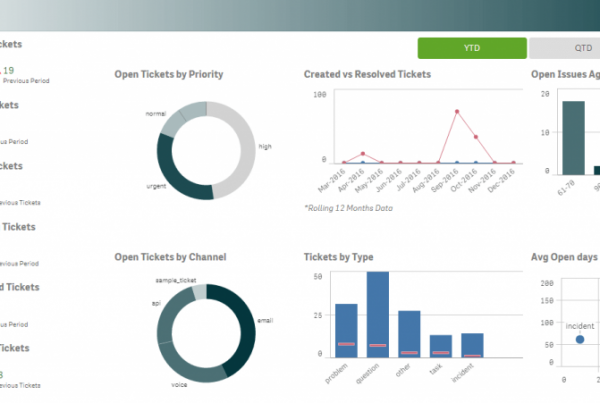 Although its awesome software, Zendesk painpoints must be in the equation. No product works for everyone. Other softwares start from the same base and change the game in their own way. Stop and think about what your company need and if it is that much really. After scratching off the things you can live without it becomes easier to find the right solution.